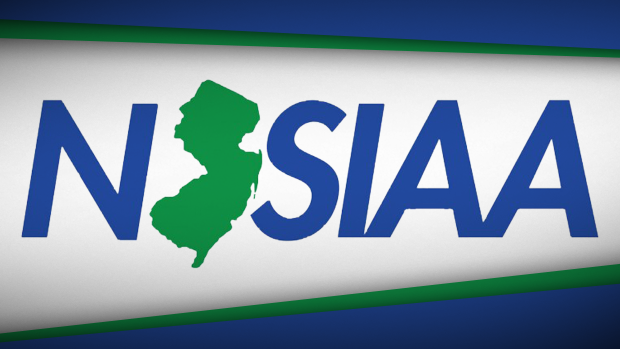 Here are the official wild card performances moving onto the NJSIAA Meet of Champions. These were released Monday afternoon by the NJSIAA, the list is made up of the top six performances that had not already qualified. This year the Meet of Champions has been split into two days, the boys meet takes place Saturday 10am and the girls Sunday 10am. Meet information can be found on the Meet of Champions meet page. If there are any errors please contact bbruno@njsiaa.org. For full performance lists with every advancing athlete click the links below.